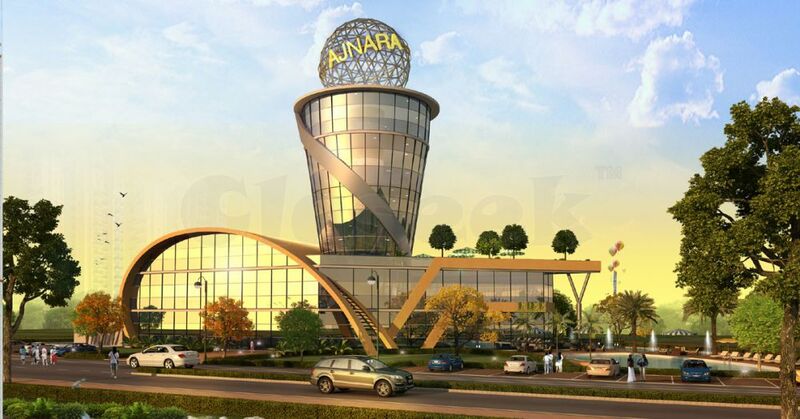 Ajnara Panorama is the biggest Real Estate Property hub in NCR Region. Multiple real estate projects have been developed in this area and best integrated townships are coming up along the Yamuna Expressway. So, Don’t Delay And Get Your Property At Yamuna Expressway Soon.